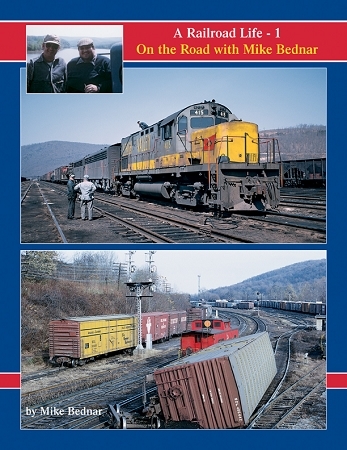 This book features the first 24 episodes of Mike Bednar's famous railroad stories from TRP Magazine, richly illustrated with vintage photography. This beautiful book includes upgraded photos and even more color! Mike describes railroad operations with incredible detail and you'll enjoy his unique personality and wit! Learn first-hand what it was like to be a railroader in the 1960's, 70's and 80's!